Chrissy Teigen, a.k.a the queen of comfort food, knows how to put together a meal that warrants eating in your pyjamas and probably on the sofa. 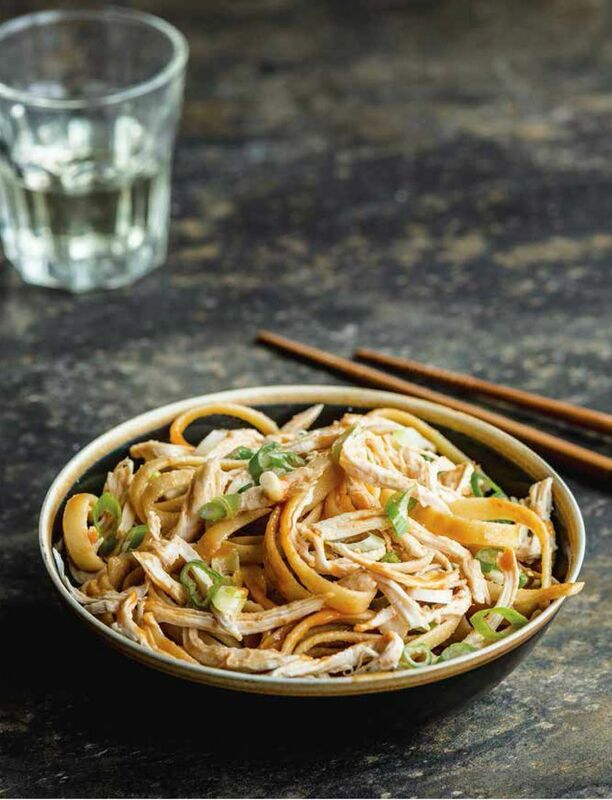 Her Sesame Chicken Noodles from Cravings are the homecook's answer to a Chinese takeaway, and dare we say Chrissy's heavenly, salty noodles are even better. 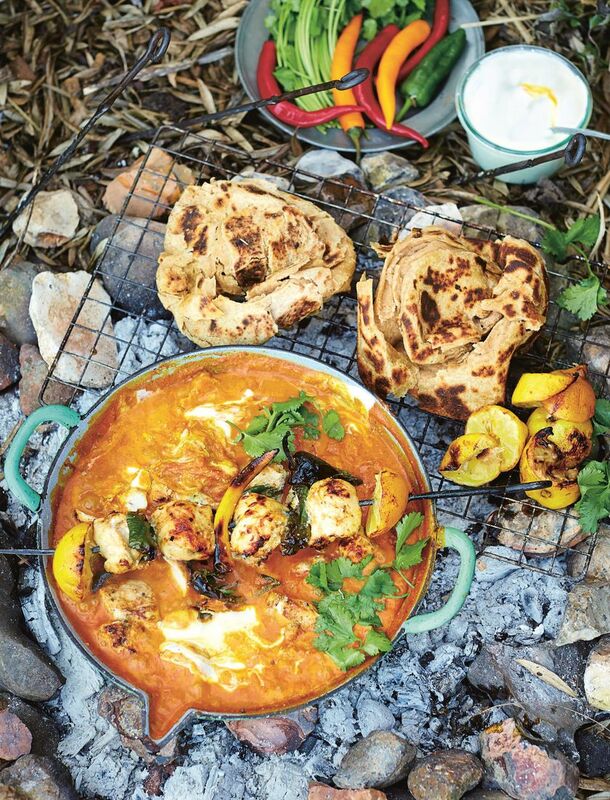 The warming flavours and rich creaminess of Jamie's Chicken Tikka Masala from Jamie's Comfort Food is exactly what we're looking for when we imagine a comforting home-cooked meal. 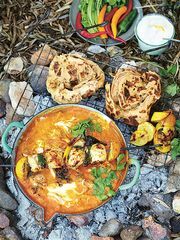 This one is good for a weekend when you have time to marinate the chicken for a few hours, and if you fancy making some deliciously soft and surprisingly simple parathas to go with it as Jamie suggests, you won't be sorry. 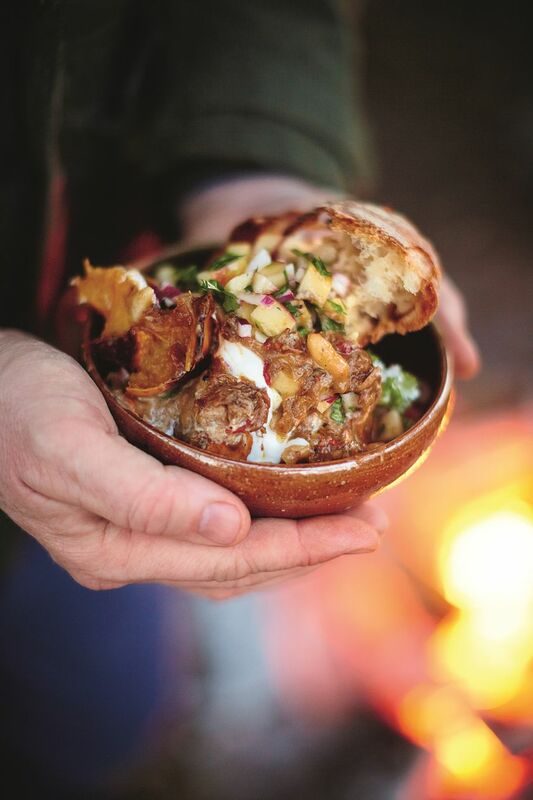 Another winner from Jamie Oliver, this Winter Nights Chilli from Jamie's Comfort Food, combining the delicious flavours of brisket and pork belly, is one of those hearty, warming recipes that was made for a cosy night in. 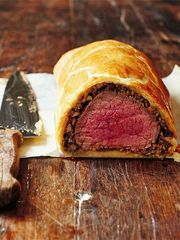 This satisfying dinner is perfect for a lazy weekend when you've got time to leave it bubbling away all afternoon. 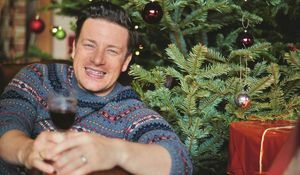 Mary Berry always seems to have a new trick up her sleeve for ways to make chicken even tastier. 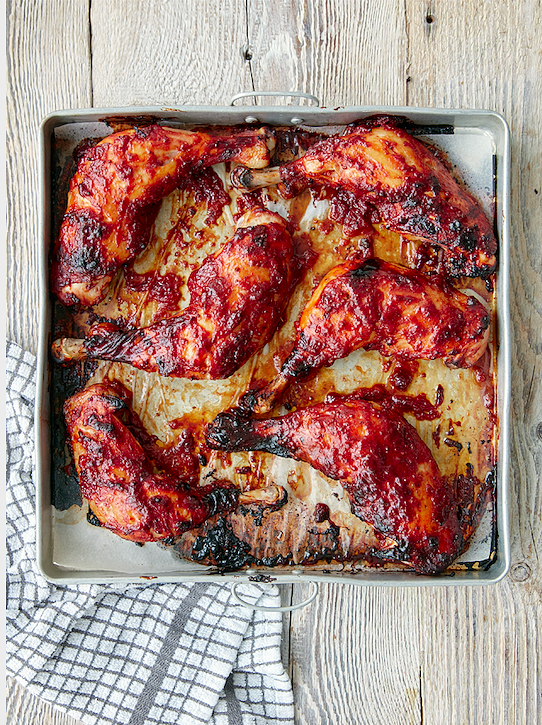 This lovely recipe for Honey Chicken from her Classic cookbook is a case in point: it hits all the right notes from salty to sweet, and uses juicy chicken legs for maximum flavour. 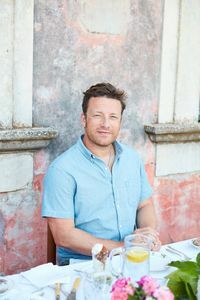 It also happens to be really simple to throw together, making it a delicious low maintenance dinner perfect for an evening when you just want to relax. 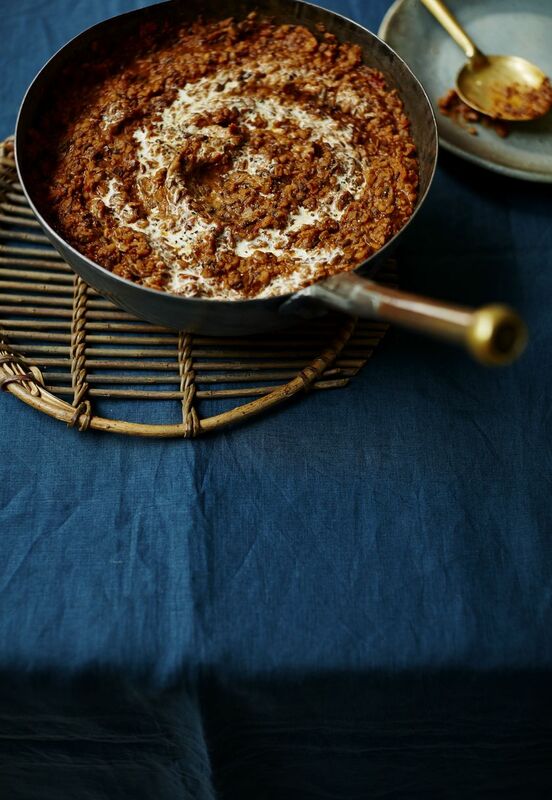 Wondering what a totally indulgent, totally meat-free shepherd's pie looks like? 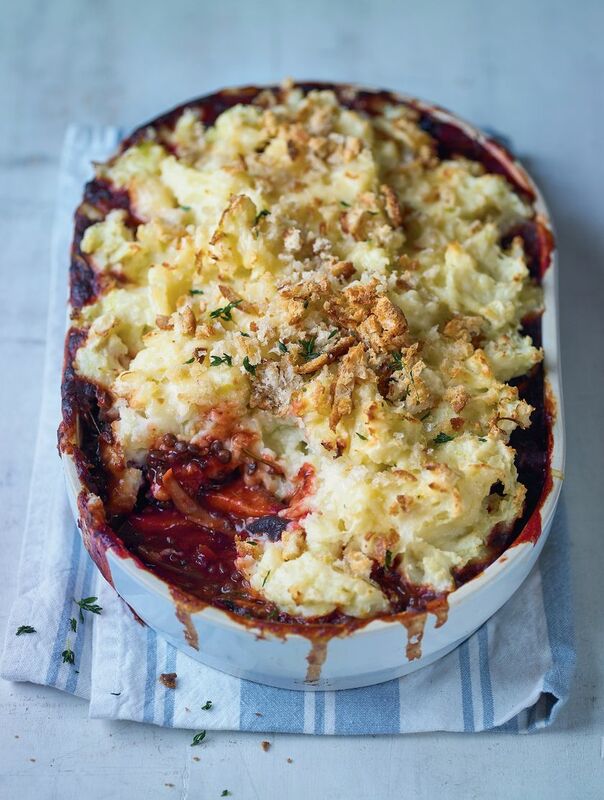 Feast your eyes on Nick Knowles' Shepherd's Pie with a Cheesy Leek and Potato Topping from Proper Healthy Food and prepare for the cravings to kick in fast. This satisfying dish, filled with lentils and root vegetables and topped with moreish cheesy mashed potato, is hearty and delicious and a great comfort food option for vegetarians. 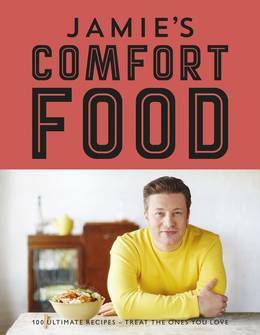 All hail the reigning monarch of comfort food! Mac and cheese, in all its creamy glory, is a foolproof way to combat the blues. 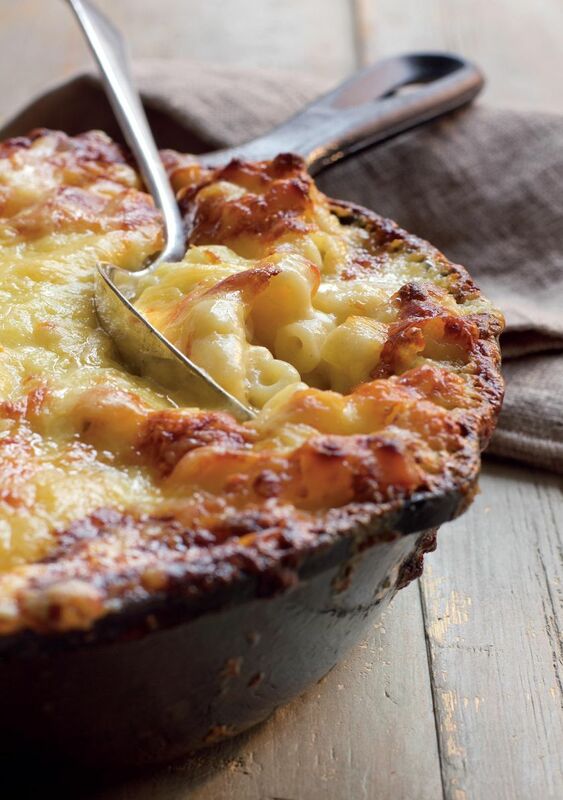 This particularly luxurious Macaroni Cheese recipe from Hawksmoor at Home uses not one but three types of cheese, giving it a ludicrously oozy fondue-like consistency, with that perfectly crispy golden top. The age-old theories about the verging on medicinal qualities of chicken soup are worth listening to when it comes to finding a recipe that just makes you feel better, even if only for the fact that it warms you up and tastes like total bliss. 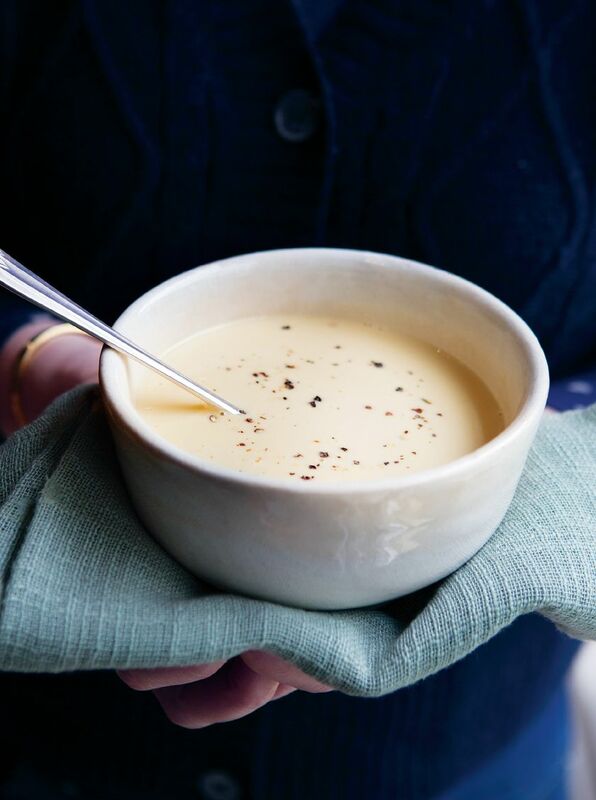 Catherine Phipp's Cream of Chicken Soup recipe from Chicken gets it just right, and on a cold winter's night, it's just what the doctor ordered. Although hard to beat, mac and cheese is definitely not the only pasta dish that's earned a well-deserved place in the comfort food hall of fame. 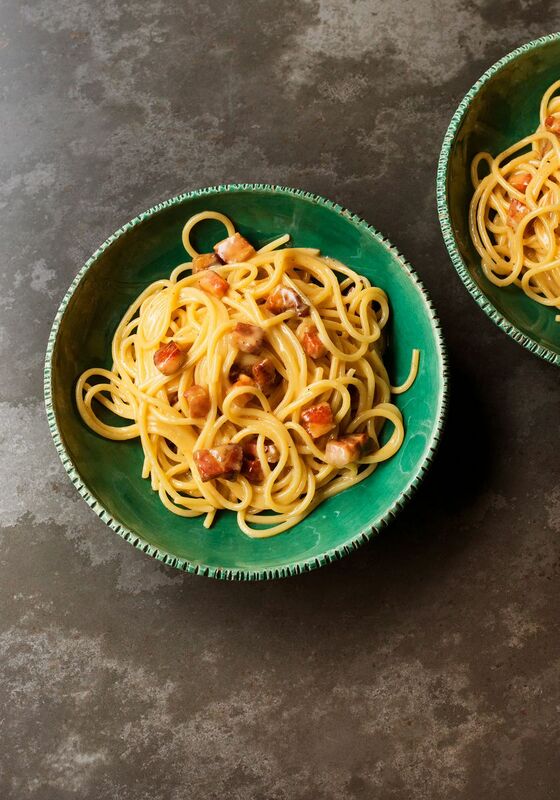 Nigella Lawson's exceedingly delicious Spaghetti Carbonara from her much-loved cookbook How to Eat is everything you could want in a comforting recipe: delicious pasta coated in the buttery, rich carbonara sauce with bites of salty pancetta. Is it possible not to salivate while reading that? 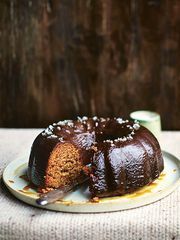 Georgina Hayden's beautiful cookbook Stirring Slowly is jam-packed with comforting recipes that are all about the enjoyment of both cooking and eating nourishing, delicious food. This recipe for Black Dal stands out as one we particularly love: there's something so soothing about the creamy texture and gently-spiced Indian flavours. 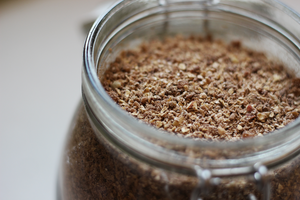 It's an easy recipe, and it's worth taking the time to cook it low and slow. 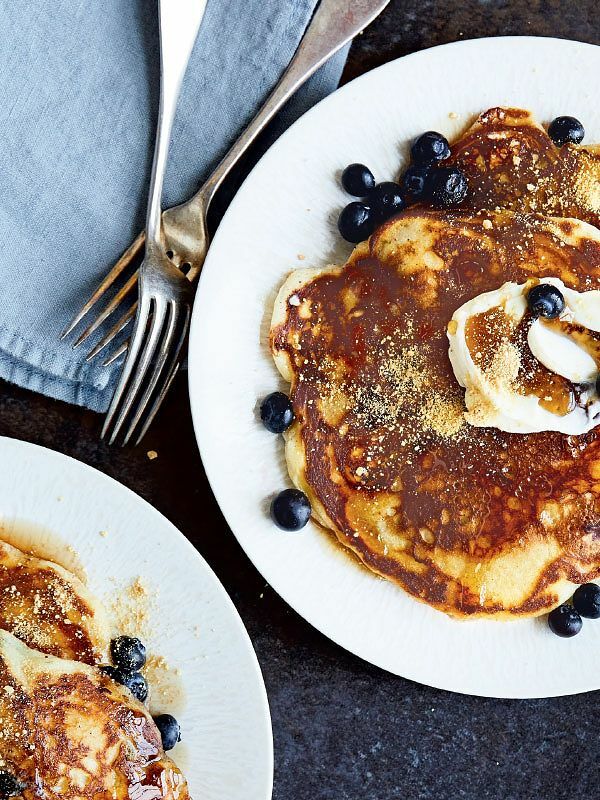 Rainy Saturdays, blue Mondays, or quite frankly whenever the urge calls, pancakes are here to save us. Try Chrissy Teigen's Blueberry Cream Cheese Pancakes from Cravings: Hungry for More to get your stack fix, with perfectly fluffy buttermilk pancakes that are filled with pockets of melted cream cheese and sweet blueberries, and topped with a sprinkle of Digestive biscuit crumb. Heaven. If you're wondering what to cook when you're craving something that's cheesy and meat free and is simple to throw together, here's your answer. 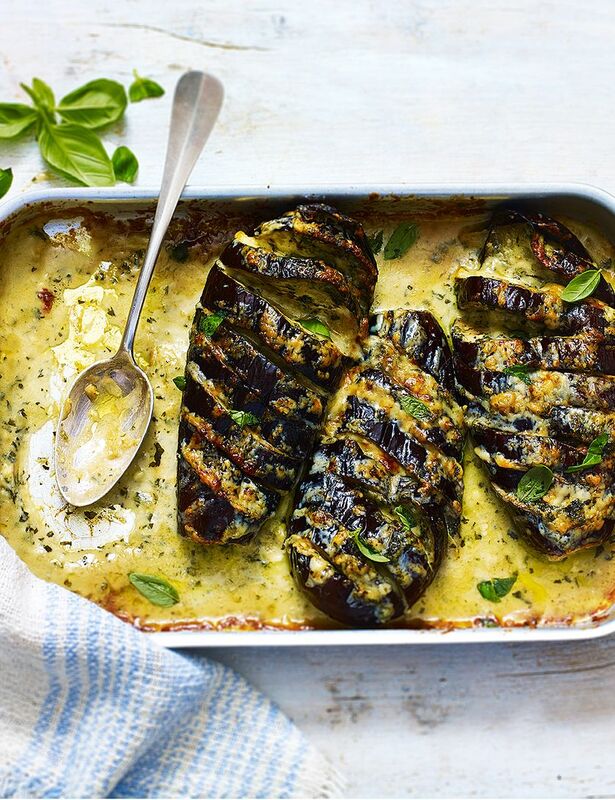 Mary Berry's Cheese-topped Baked Aubergines from Mary Berry's Complete Cookbook pays homage to the very best of Italian comfort food, with the irresistible combination of baked cheese and aubergine literally melting in your mouth. 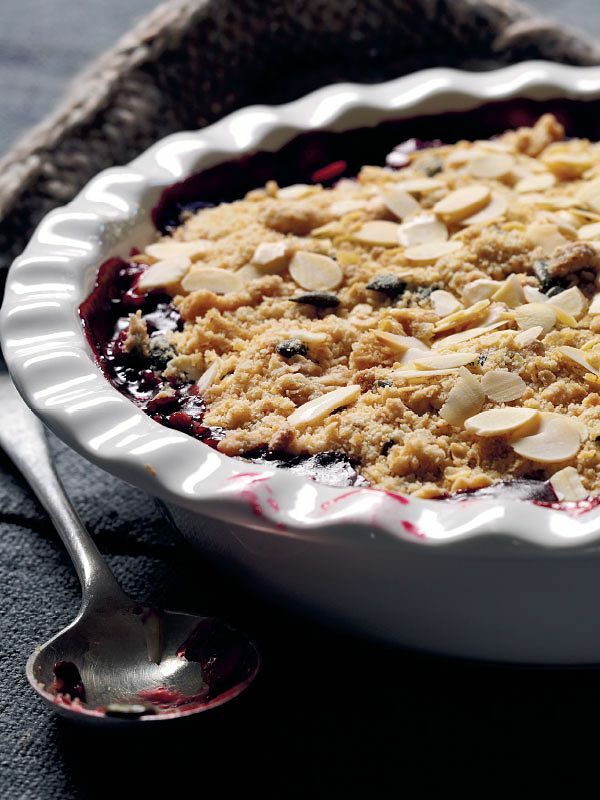 This Cherry, Oat and Almond Crumble from the lovely Eat to Sleep cookbook is intended to help you have a good night's sleep, as eating cherries is supposed to help regulate your sleep cycle and relieve insomnia. Cherries also happen to make a delicious crumble filling, and combined with almonds evoke the homely flavours of a bakewell tart. 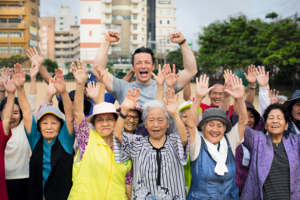 Saving the best until last? We'll let you decide. But we do know that nothing quite says comfort food more than perfectly crisp fried chicken. Catherine Phipps shows us how it's done with this Classic Southern-fried Chicken from her cookbook, Chicken. Buttermilk? Check. Light hint of spice? Check. 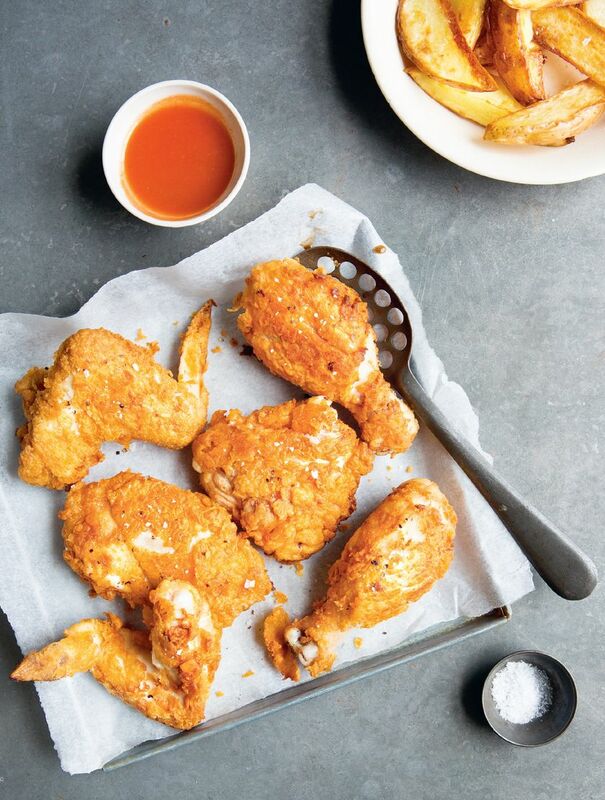 Everything you've ever dreamed of in a fried chicken recipe? Check.